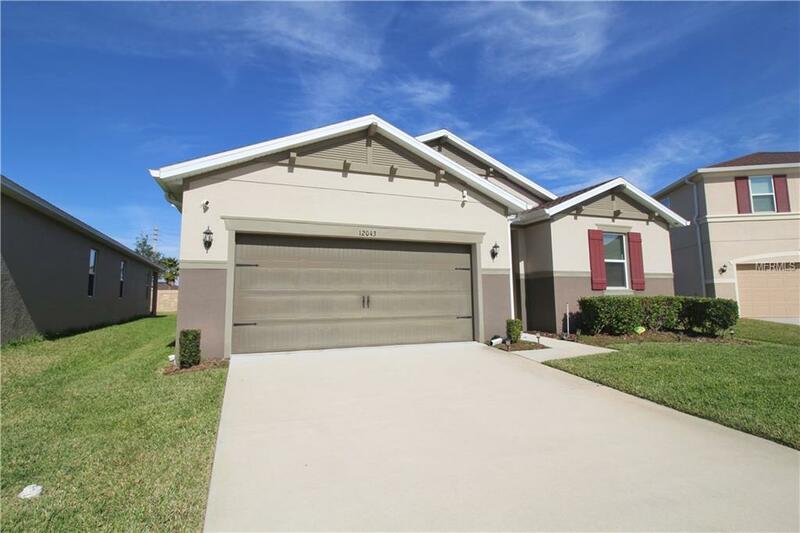 Come home to this practically new, beautiful 4 bedroom 2 bathroom home in Orlando! 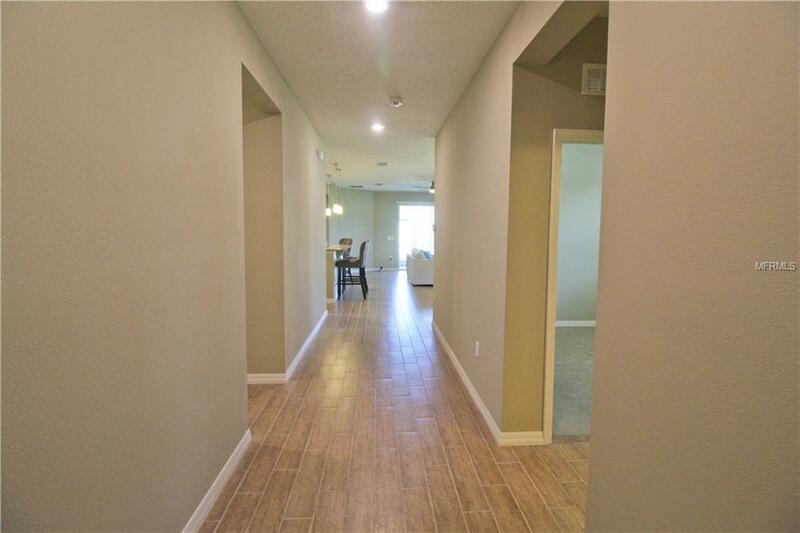 This home is beautifully finished, located on a quiet street in a newer community with the benefit of being just a few miles away from the airport. 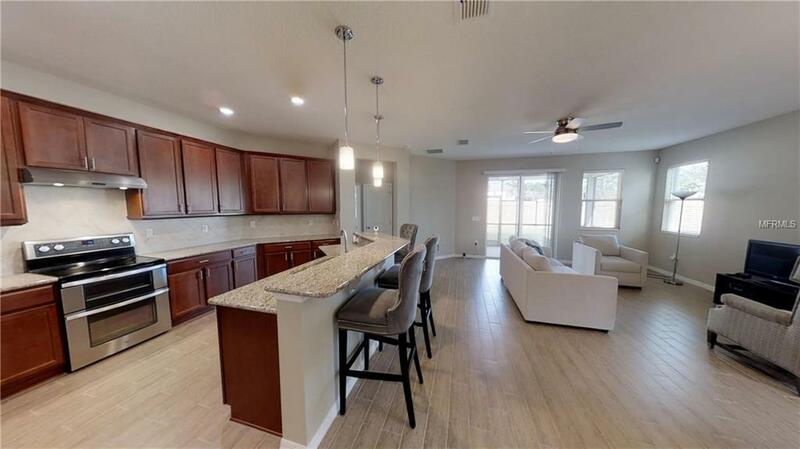 The kitchen is equipped with granite counter tops, stainless steel appliances, plenty of counter space and plenty of room to set up some barstools. The kitchen, dining, and living room all openly flow into each other, giving this home a very open and conversational floor plan. The master bedroom is very spacious, bright, has a large walk in closet, and has its own private bathroom with double sink, soundproof features, and spacious linen closet. The house is smarter than most, because it has security features, a module hooked up to the irrigation system, auto magic sensor night light by the outside of the garage, rain deflectors installed, extra recess lights installed for a brighter feel, gutters all around the house, and much more! The street this house is on has had privacy parking signs implemented, meaning there wont be cars parked along the street to possibly block the driveway or just create road congestion. The backyard includes a cozy screened-in porch for relaxation and enjoying the beautiful Florida weather. 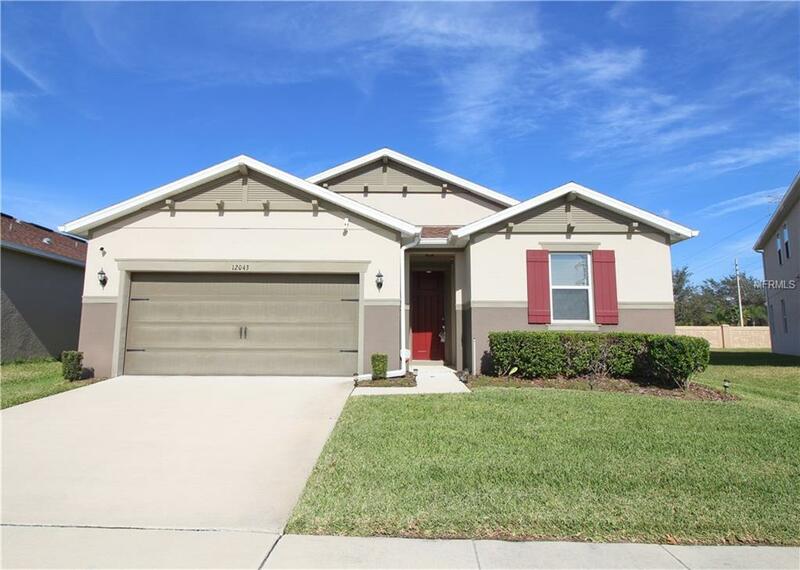 This home is located close to all of Orlandos greatest amenities, close to highways, and the community has a pool, a park, walking trails, and beautiful views. Dont miss your chance to see this amazing home before it's gone!